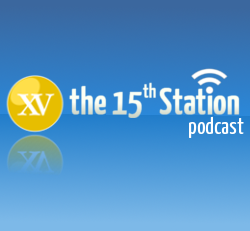 Station XV: Episode 83 – Happy 7 years of podcasting! August 15 is the Feast of the Assumption of Our Lady, which makes this episode our birthday episode!  We have been running this podcast for 7 years, and in this episode, we spend some time talking through the stories of the day – the Pope in South Korea, the NZ Catholic Bishops’ voting advice, the terrible persecution of Christians around the world, the paganisation of rural NZ – and then reflect a bit back on 7 years of podcasting. Thanks for listening!